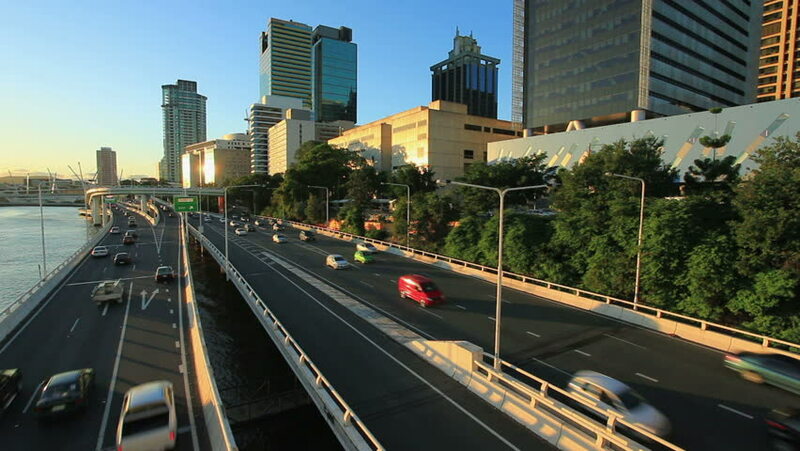 Traffic on a highway in Brisbane Australia. hd00:30Freeway traffic in downtown Los Angeles at twilight. hd00:09Time Lapse with a crane move of one of the freeways running through downtown Los Angeles. 4k00:06Downtown Los Angeles city traffic at night. 4K Timelapse.